Choose from one of our $50 / $100 / $150 / $200 vouchers online. These can be emailed directly to you or the recipient or send via NZ Post the address specified within 3 - 5 days. 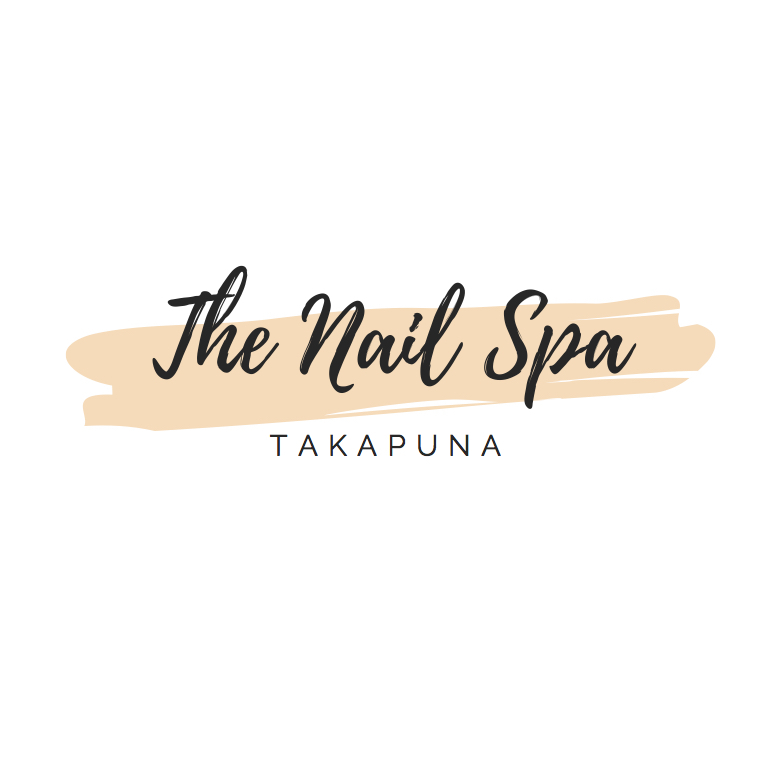 It is important to know these vouchers can only be redeemed at The Nail Spa Salon in Takapuna against any service and limited products that we stock. Majority of our online items can only be purchased through the online store. These vouchers are kept on a system for you until they have been spent so they dont have to used at once and can be carried forward to a next appointment. Absolutely perfect as gift ideas to spoil and pamper someone special.